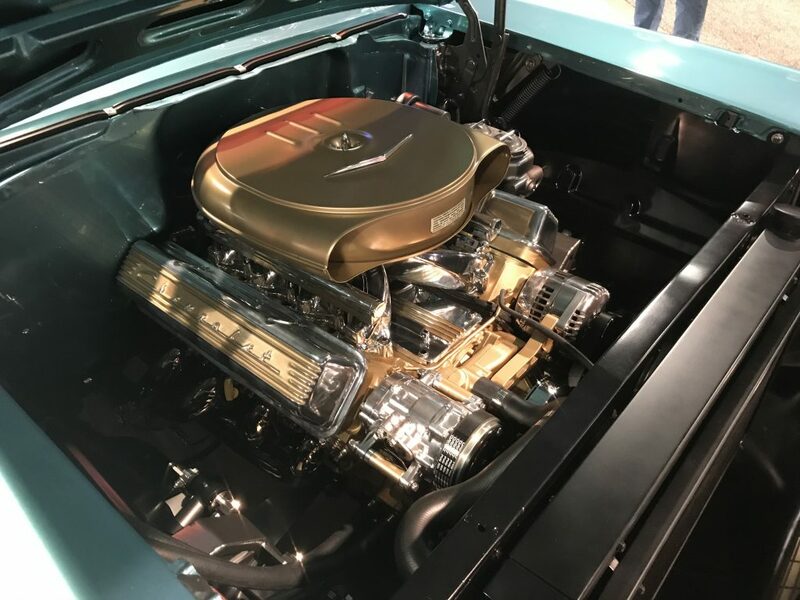 Chip Foose unveiled this 1957 Bel Air at the 2018 SEMA show. 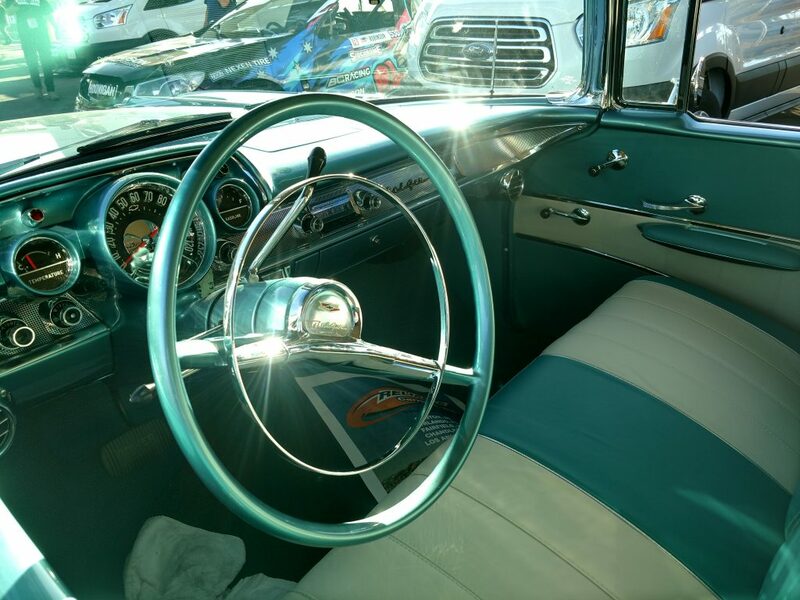 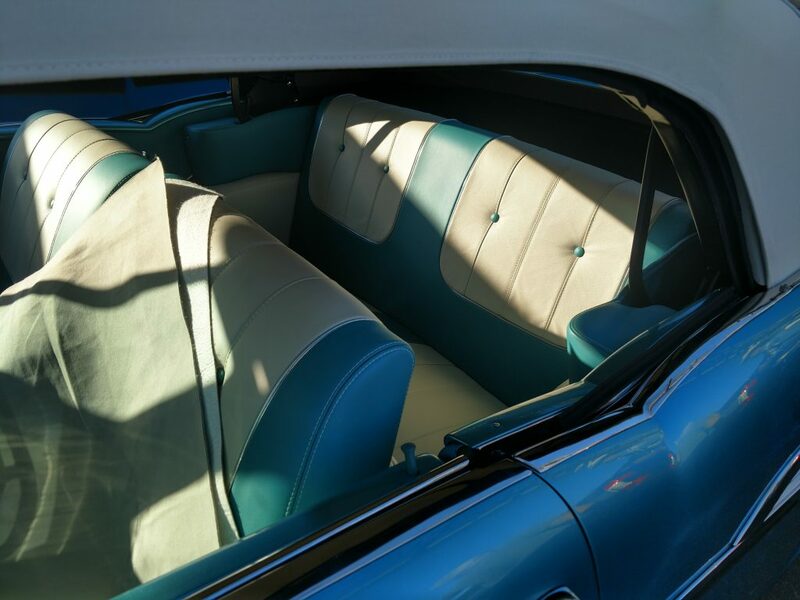 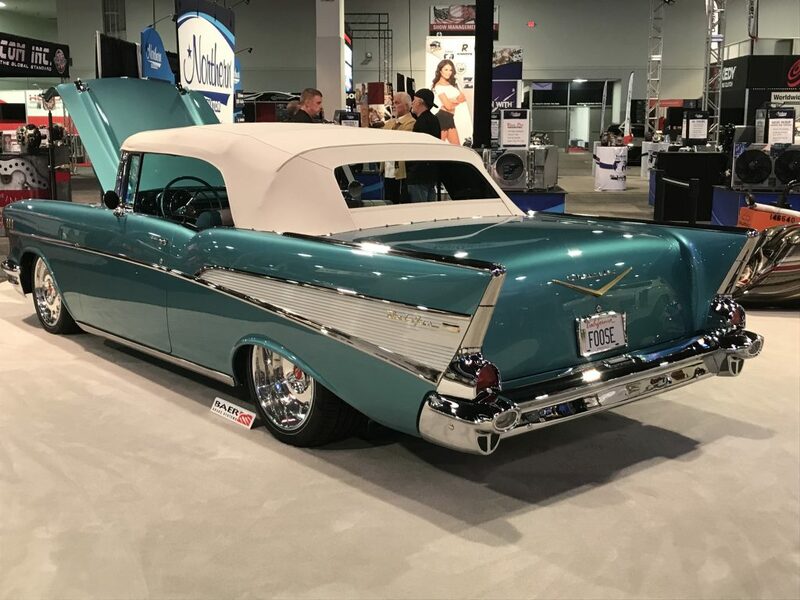 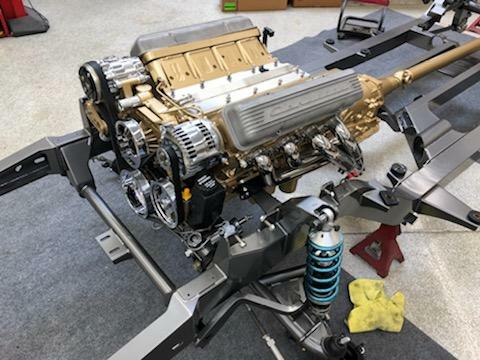 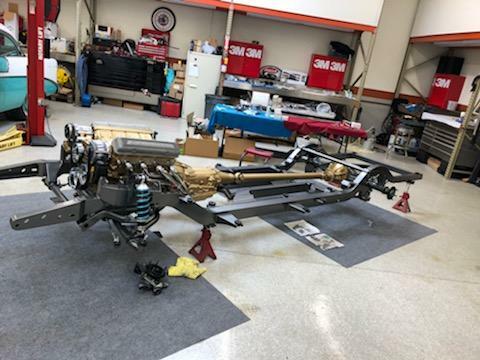 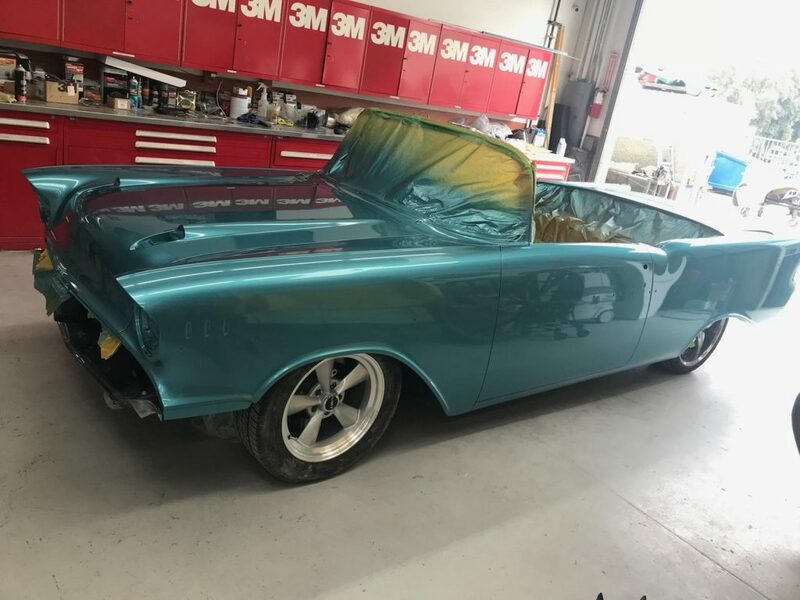 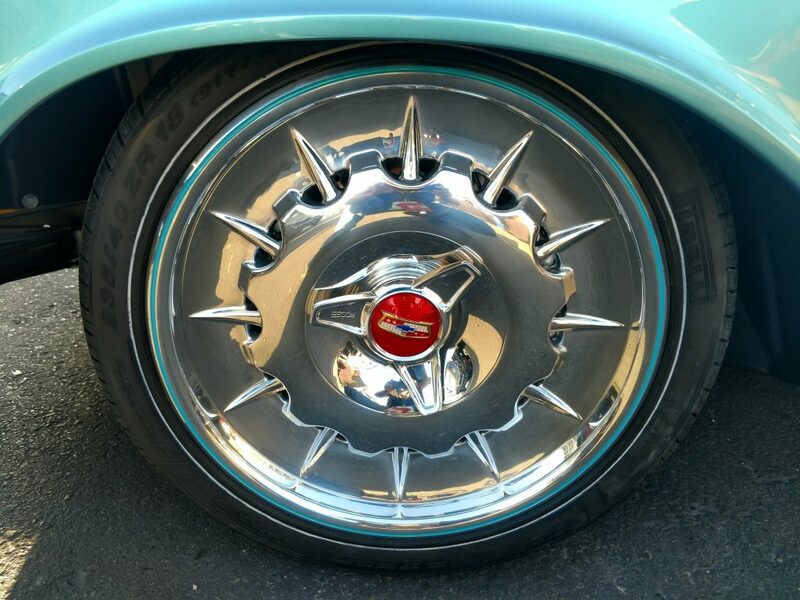 Built for Michael Malone, Chip carefully and meticulously reshaped the body of this 57 convertible to retain the classic styling but created a new look that would state how Chip felt the car should really look. 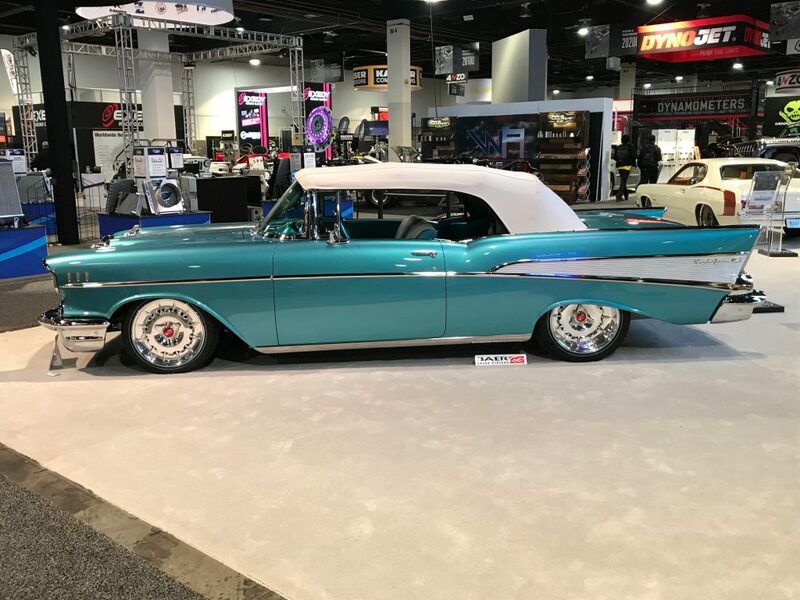 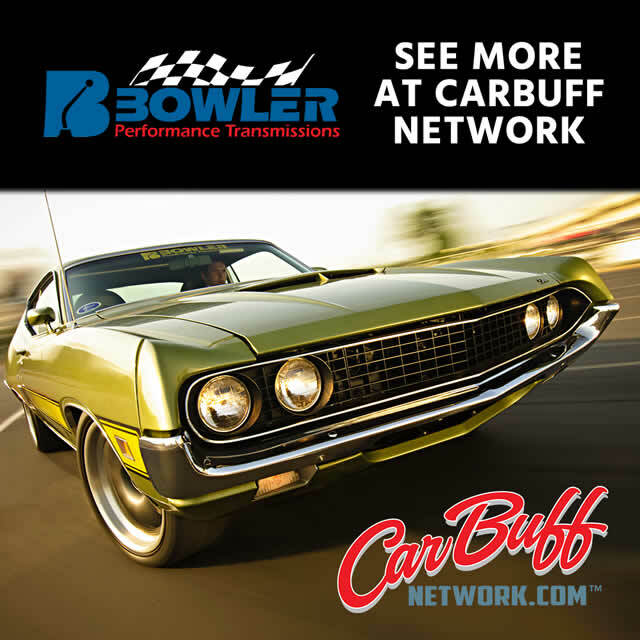 This flawless Bel Air is powered by a GM LS3 that is backed up by a Bowler 4L60E and set down in a custom Roadster Shop chassis.